This mineral infusion firms and repairs skin from within minimising lines and supporting cell renewal. 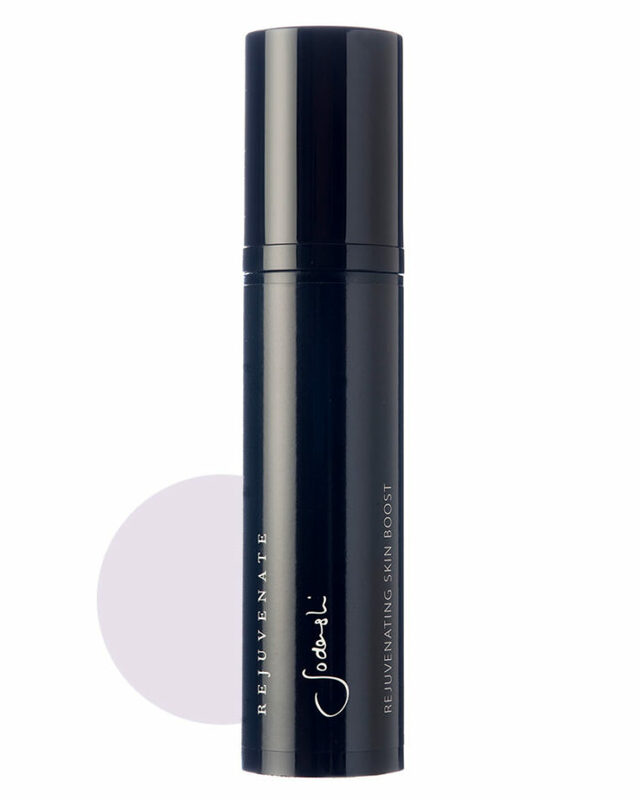 It’s brilliant as a gel serum post-cleansing and exfoliating, it’s also fantastic as a mattifying primer under make-up. Packed with minerals and plant extracts, the texture is exquisite and the effect on the skin is instantly visible. Contains nourishing plant essences of carrot-seed, lavender, frankincense and damask rose that quickly absorb to help repair sun damage, pigmentation and minimise fine lines and other signs of ageing. Calming citrus supports skin cell renewal to give keep the skin youthful. The texture is exquisite and the effect on skin visible. Firms, lifts and tones the skin. Helps reduce spider veins and strengthen the capillaries. Helps to repair sun damage and other signs of aging. Enhances absorption of face and neck moisturiser. When the gel dries it has a lifting effect on the skin. Each morning and/or evening after cleansing, apply a small amount onto face and neck. Follow with the application of a moisturiser. You can also apply to face, neck & décolletage under a face mask for enhanced penetration of active ingredients. Apply after moisturiser to give a matt base and extend the life of your makeup application – a makeup artists favourite. We show our age first on our hands, neck & décolletage. Can be used on the back of your hands to minimise the signs of aging. Revitalises and rejuvenates the skin and is excellent to reduce hyper-pigmentation and increase skin tone and the skin’s elasticity. Superb for dry, mature or sensitive, aging, and sun damaged skins. Our organic French Lavender is extremely valuable for most skin conditions as it promotes new cell growth, healing and balances sebum. The aroma is sweet and fresh which is calming and relaxing to the mind and body. We highly value the skin rejuvenating and toning properties of Frankicense. It is excellent for aging and mature skin. It’s woody and spicy smell also soothes and calms the mind and mood. Rosewater stimulates the skin, heightening the blood flow. When used as a facial spray or in a compress it helps to tighten pores. It is a great skin oil for all skin types, especially for dry, sensitive or ageing skin.